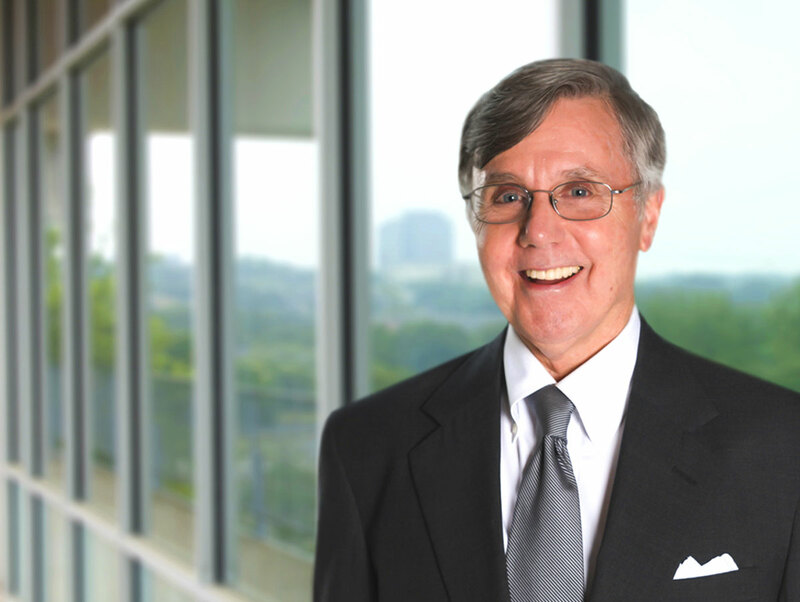 Charles L. Jeffers began his successful career in Commercial Real Estate in the 1970s. After running a ceramic clay manufacturing company during the 80s, he returned to real estate in 1987 to join DHRP. Charles holds degrees in both Finance, and Ranch Management from Texas Christian University served as a construction platoon leader and ended his tour as a Captain in the U.S. Army Corps of Engineers. His exemplary ethical leadership has won Charles the honored nomination for the prestigious San Antonio Ethics in Business Awards. Charles has been active in the Downtown Rotary Club for over 30 years and was on the Board of the Christus Santa Rosa Children’s Hospital Foundation. 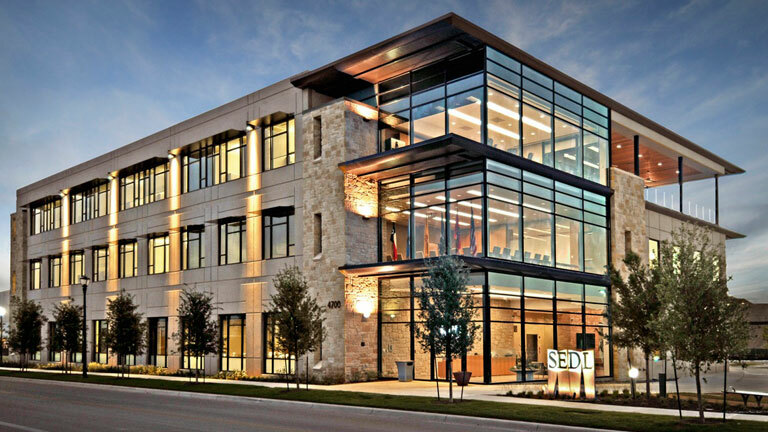 He is a member of the Downtown Alliance, the International Council of Shopping Centers, the Urban Land Institute, and the San Antonio Real Estate Council.